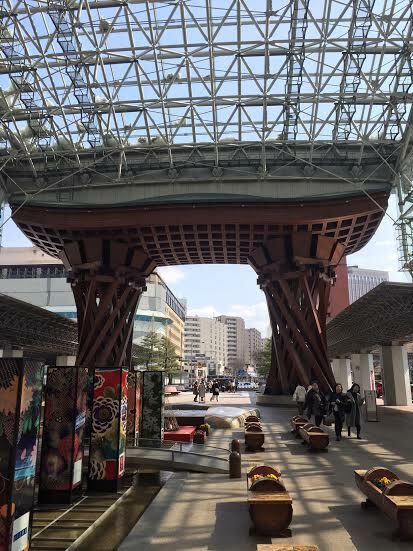 A Visit to KYOTO and KANAZAWA! 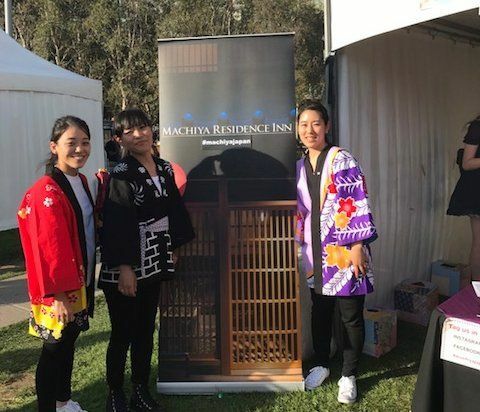 Our MATSURI IN SYDNEY 2017 Winners! 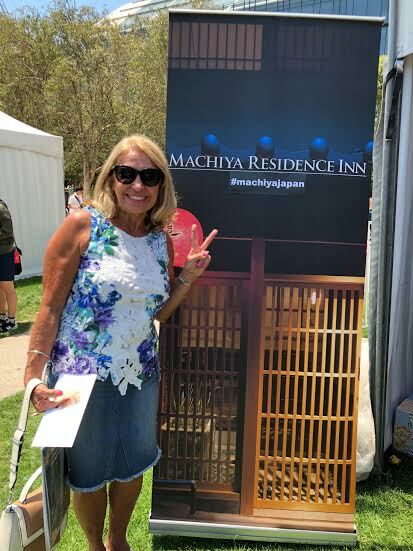 Each year, MACHIYA RESIDENCE INN heads to Sydney to take part in MATSURI JAPAN FESTIVAL — Australia’s largest annual Japanese festival! 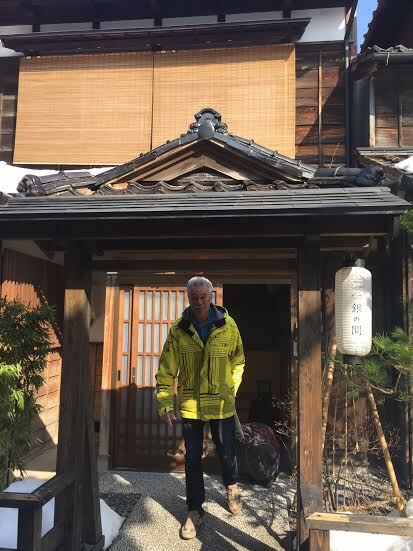 We enjoy meeting our Australian guests, sharing the charm of our machiya houses in Kyoto and Kanazawa, and discussing our love of all things JAPAN. To celebrate the festival, we played games where winners received a chance to stay in a traditional Japanese machiya house. In FEBRUARY 2018, we welcomed one of this year’s GRAND PRIZE WINNERS, Sharon-san, Trevor-san and Brian-san. We had a great time meeting them, and hosting them in both KYOTO and KANAZAWA. By the way, will we see you at the MATSURI JAPAN FESTIVAL this year? Let us know! 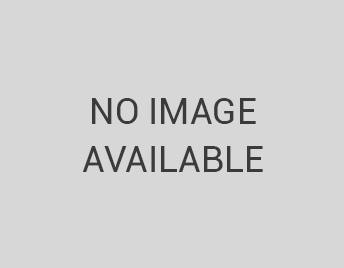 Maybe you’ll be this year’s winner! 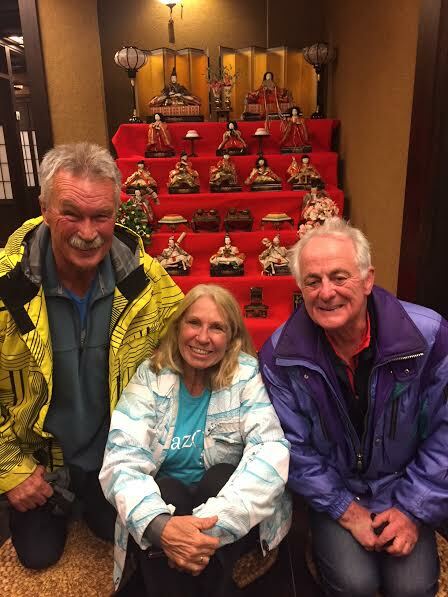 Sharon-san, Trevor-san and Brian-san did a whole lot of exploring while in Japan! This wasn’t the first time the group has traveled to Japan, and it looks like it won’t be the last. They spent 4 weeks in a now-annual Japan trip, exploring everywhere from the snow-covered cities of Hokkaido, to the stone-cobbled streets of Kanazawa. 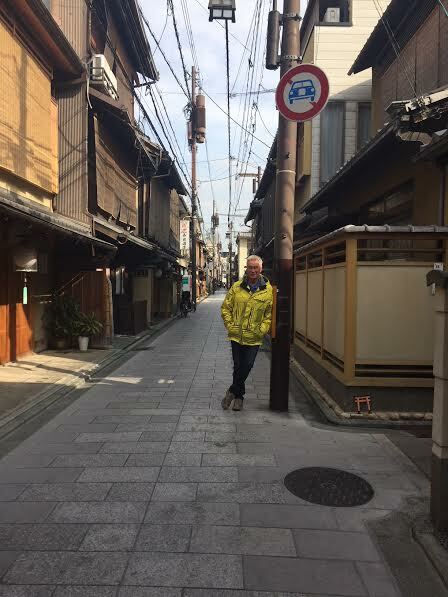 Take a look down below to see what they got up to in KYOTO and KANAZAWA. 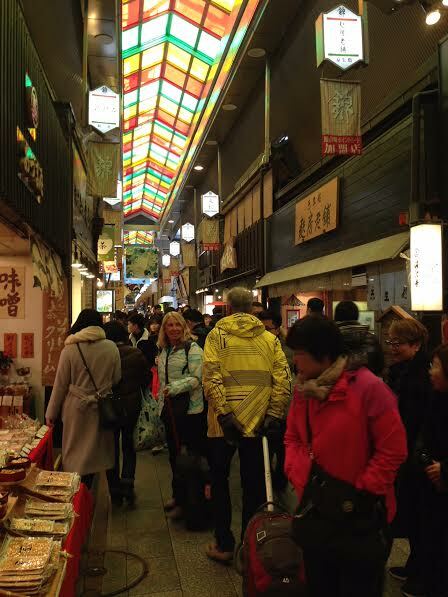 In Kyoto, Sharon-san said they visited Gion, Higashi-Honganji Temple, Nishiki Food Market and the Pontocho dining district. In Kanazawa, they visited Kenrokuen Garden, the Higashi Chaya district and Myoryuji Temple. HOW WAS KYOTO & KANAZAWA BASED ON YOUR EXPERIENCE? 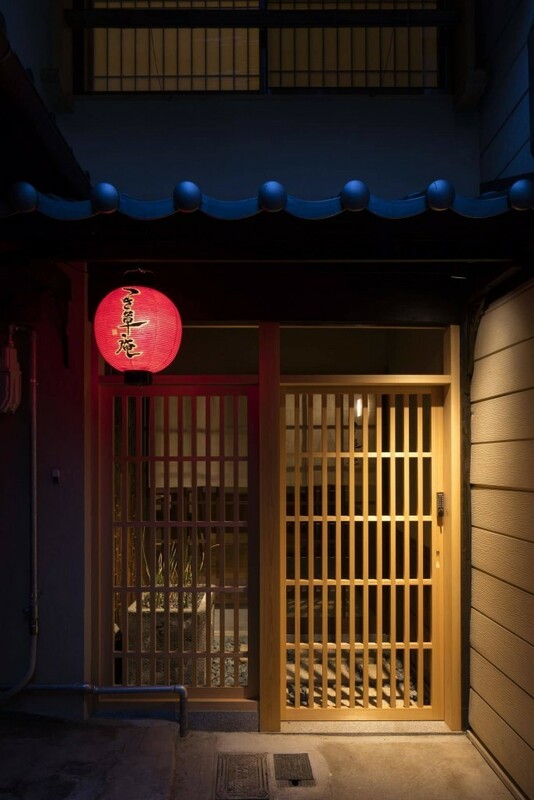 In KYOTO, everyone stayed at Tsukikusa-an machiya house, which is located in the famous Hanamachi-District of Miyagawa-cho, only a few blocks away from Gion! 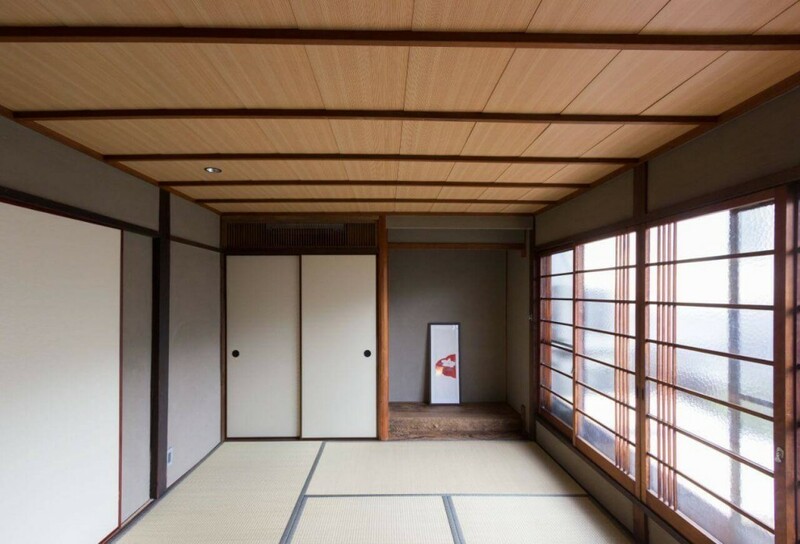 DID YOUR MEMORIES AND EXPERIENCE IN JAPAN CHANGE BY STAYING IN A TRADITIONAL MACHIYA HOUSE? “Yes, it was a new experience to stay in a typical modern interior but in an old world building. 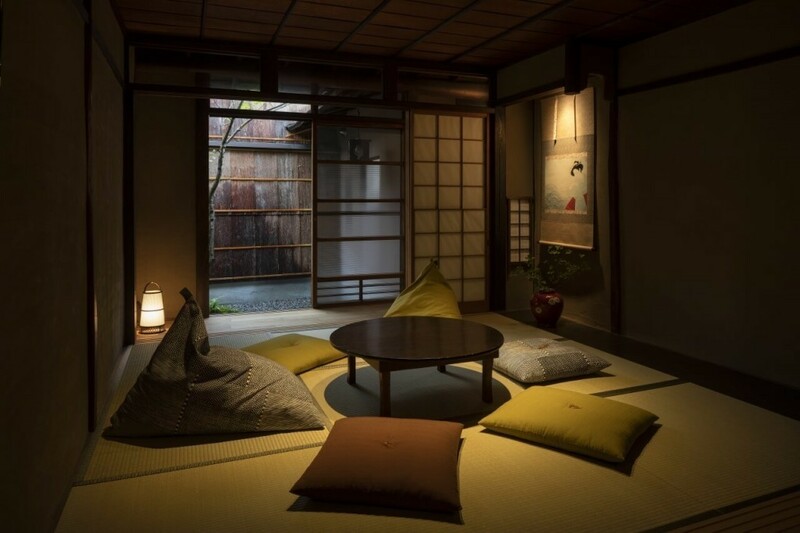 While in Kanazawa, they stayed at Hikoso-machi Ginnoma, a stunning machiya styled in silver leafing and Kanazawa blue. 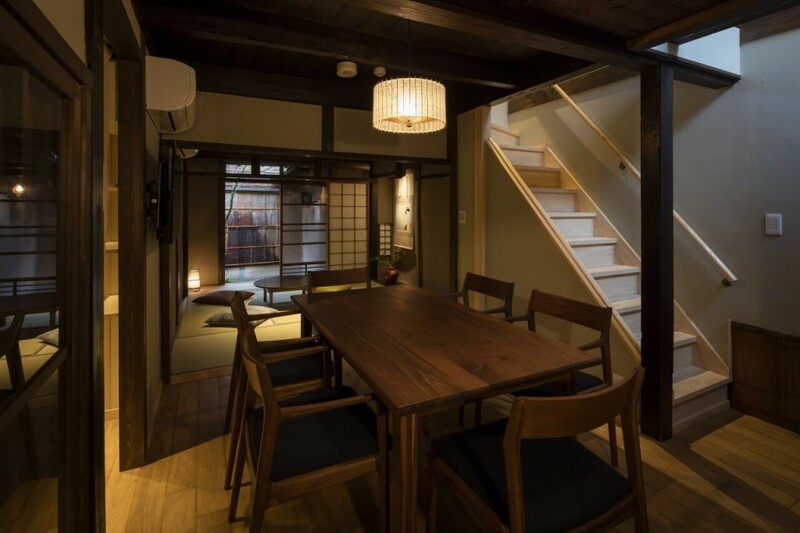 WOULD YOU CHOOSE TO STAY IN A MACHIYA HOUSE FOR FUTURE TRAVELS? “Yes, because it is a more relaxing and spacious environment with modern and comfortable facilities with old world charm. ANY OTHER COMMENTS REGARDING YOUR STAY? 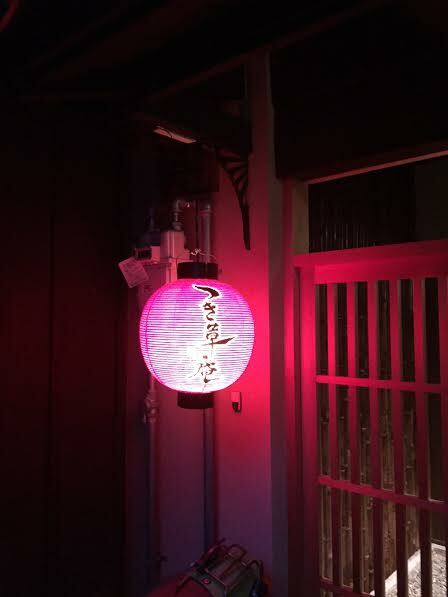 Sharon-san, Trevor-san and Brian-san, thank you so much for visiting us in Kyoto and Kanazawa! It was a pleasure to be your host. 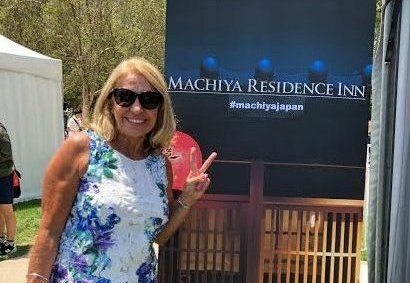 All of us at MACHIYA RESIDENCE INN look forward to seeing you again in the near future!  Take a closer look at the machiyas where Sharon-san stayed, Tsukikusa-an and Hikoso-machi Ginnoma!